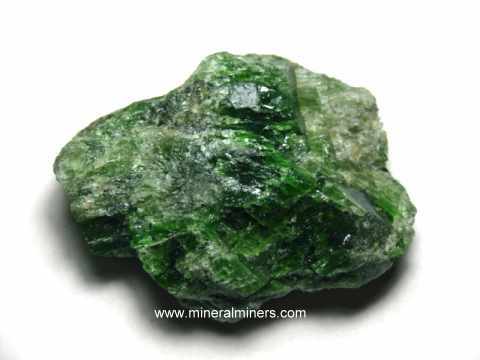 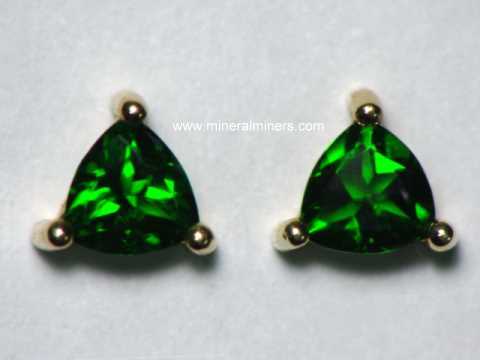 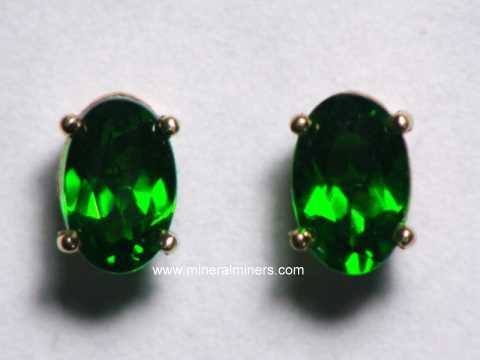 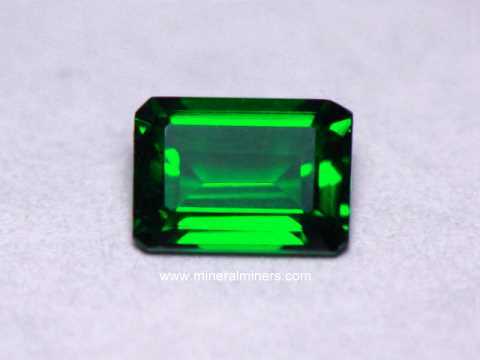 Our Diopside Mineral Specimens and Diopside Crystals are 100% natural untreated diopside! 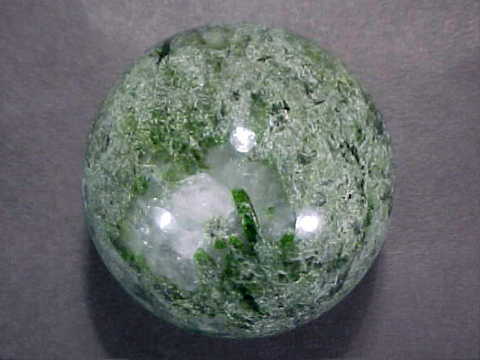 Would you like us to inform you when we add more natural diopside in quartz crystal specimens on this page? 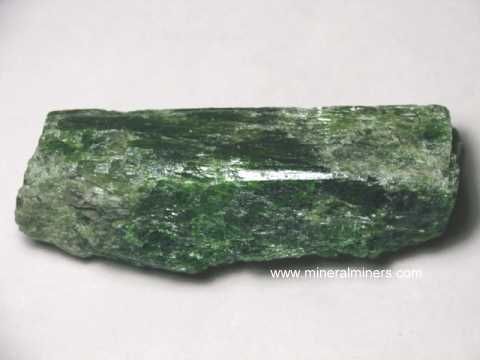 We do have additional specimens of diopside in quartz in stock at our mineral warehouses, so be sure to let us know if you have any diopside specimens special requests. 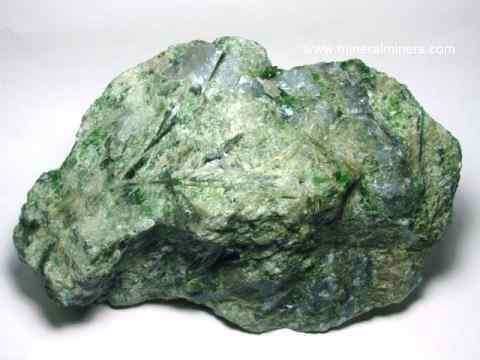 Please contact our webmaster or our 'site' geologist with any questions or comments.